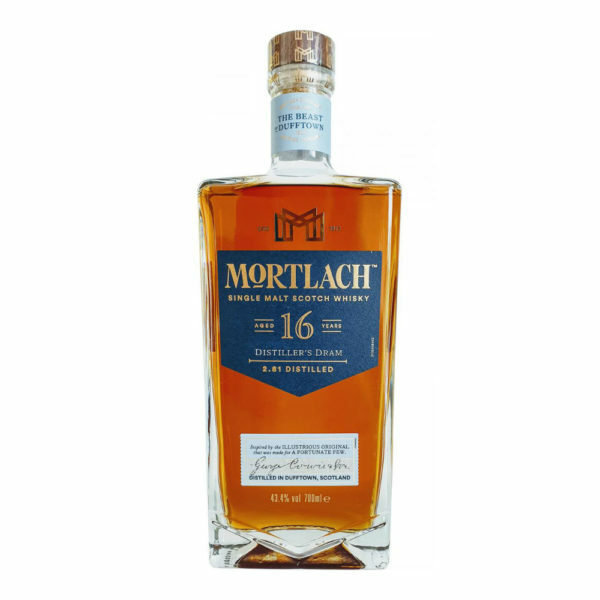 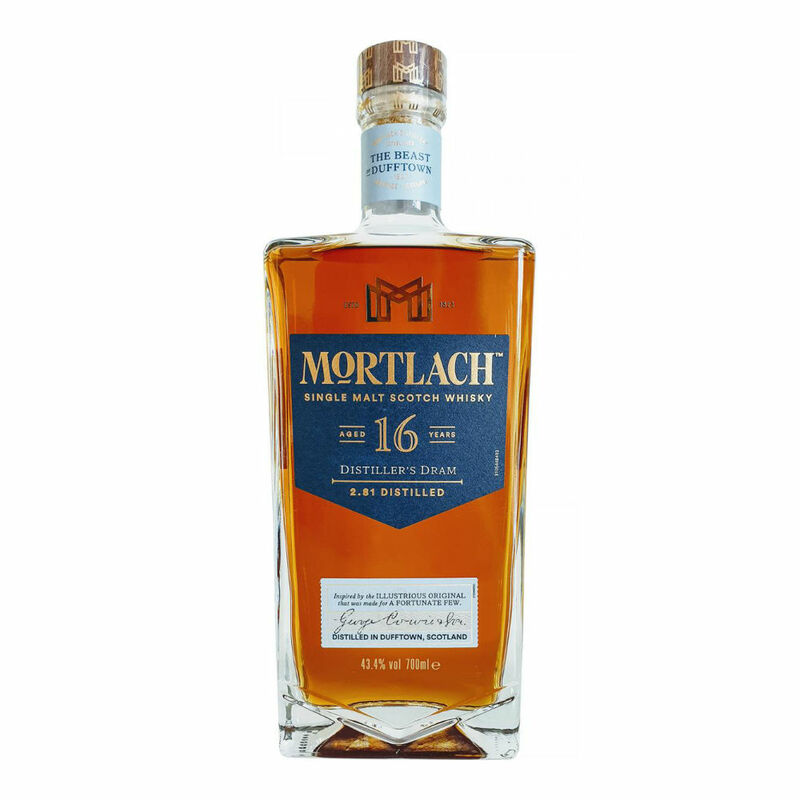  The Mortlach 16 Year Old Distiller’s Dram sits in the middle of the popular Speyside distillery’s range, between their 12 and 20 Year Olds. 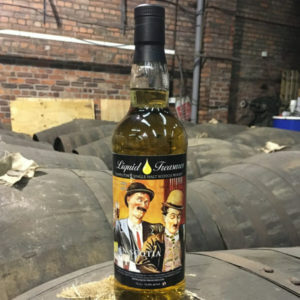 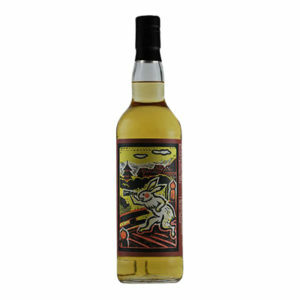 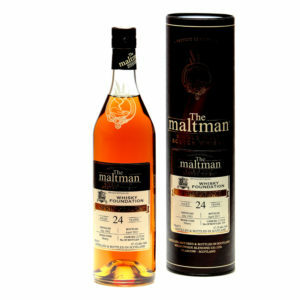 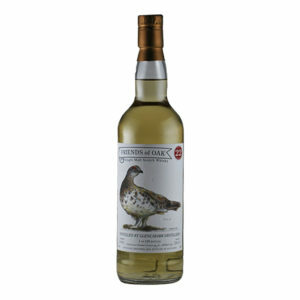 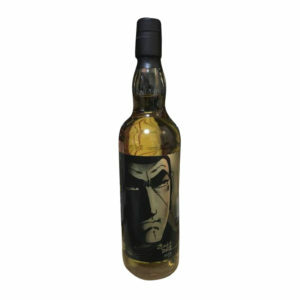 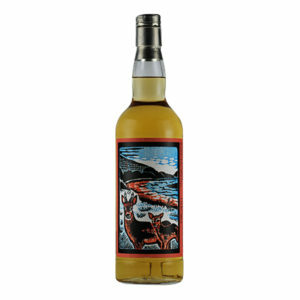 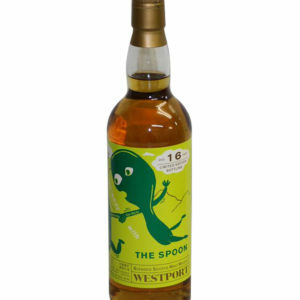 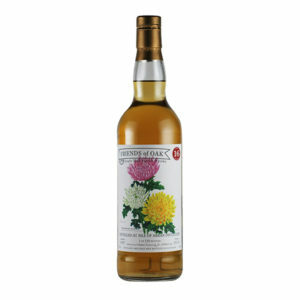 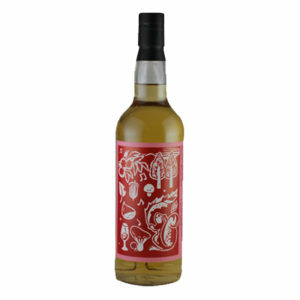 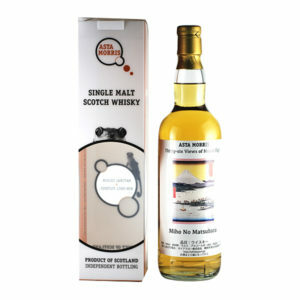 This one is made from whisky matured in first and refill sherry casks and it brings rich and fruity notes to the table alongside a range of subtle spices and oak. It’s an incredibly well-rounded drinking experience that any lover of sherry cask whisky will cherish.